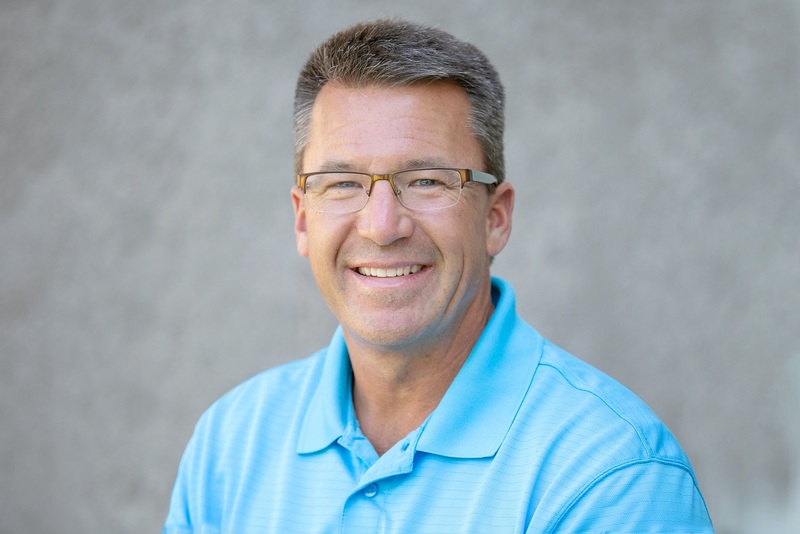 Dr. Beech Is a licensed chiropractor and dual certified functional medicine practitioner. Dr Beech first established his practice in 1995. His early focus was helping people suffering with pain and injuries utilizing hands on chiropractic. However, in late 2008 his life was turned upside down as he struggled with his own health challenges. This sent him on a quest to find answers. 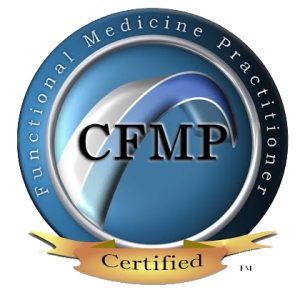 He discovered the “root cause” approach of functional medicine which forever changed the direction of his health and career. He shortly realized how many of his patients were also struggling with health issues related to stress, poor diet, lack of exercise inadequate sleep and other lifestyle factors to which no other healthcare providers were addressing. 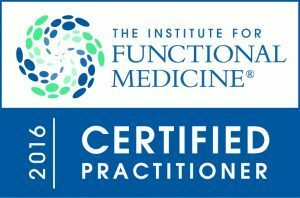 This lead him to establish the Wellness Foundations to provide answers to those health issues..
Dr. Beech is certified through the Institute for Functional Medicine and Functional Medicine University. He has trained and mentored with Dr. Kalish at The Kalish institute, Dr. Peter Osborne, the Living Proof Institute and Dr. Datis Kharrazian. He has advanced training in treating Mild Cognitive Decline and Early Alzheimer’s with Dale Bredesen MD. Dr. Beech has been married to his wife Cheryl for 28 years. They have 3 grown children John- Paul, Amanda, and Kali. 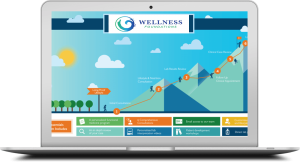 This information is provided by the Wellness Foundations and is not intended to replace the medical advice of your doctor or health care provider. Please consult your health care provider for advice about a specific medical condition.